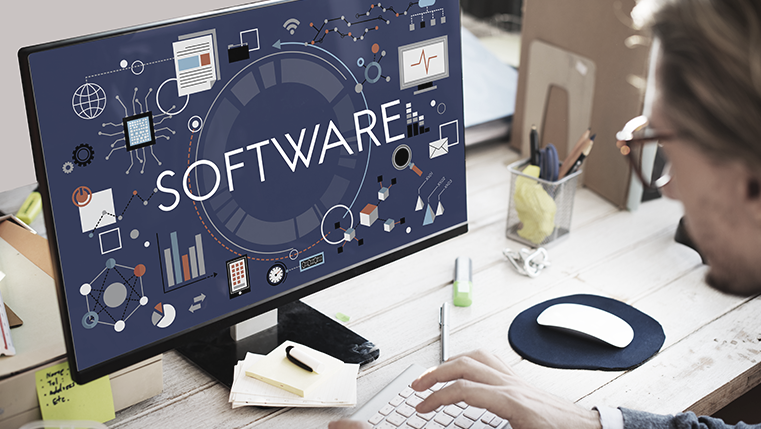 It is common knowledge that an interactive eLearning course engages the learner very effectively. But, how can you make an excellent course that captures the imagination of your learners? Well, you can create wonderful learning experiences using videos. 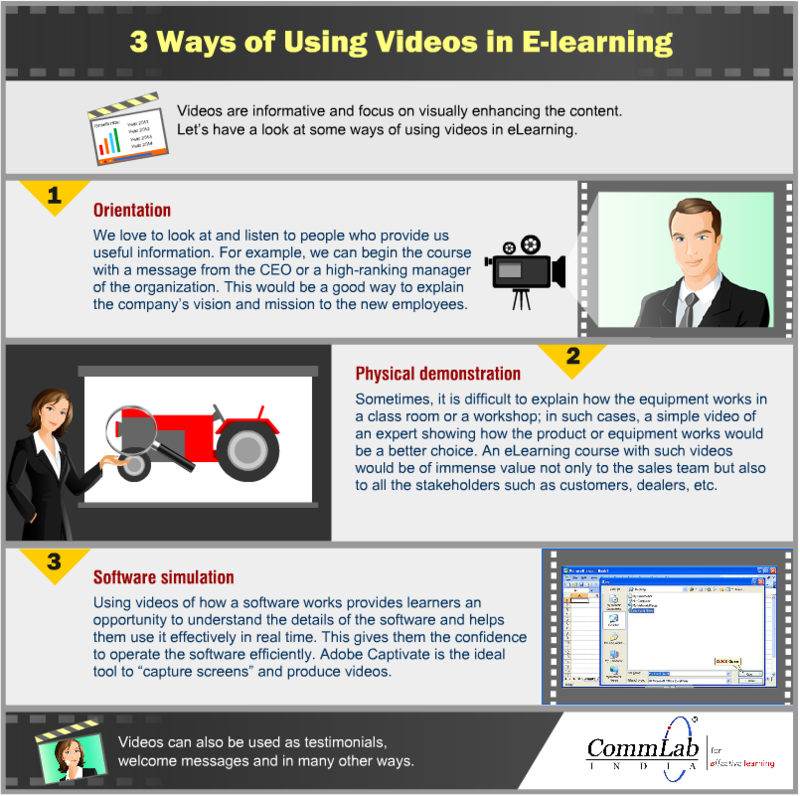 Videos are ideal tools to hook your learners to your eLearning course because they help personalize the course. People find them more interesting than bland slides with bullet points. Furthermore, videos are highly flexible and can be played on all devices. 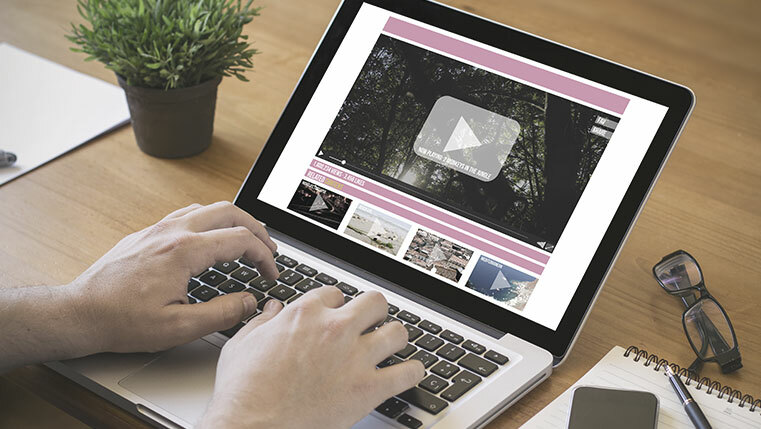 So, how can you make the best use of videos in your online learning course? Let us see. How do you use videos? We’d love to know.